"Griffin Park Dollhouse" Loads of curb appeal in this USDA eligible 4BR/3BA home built at the end of 2016. 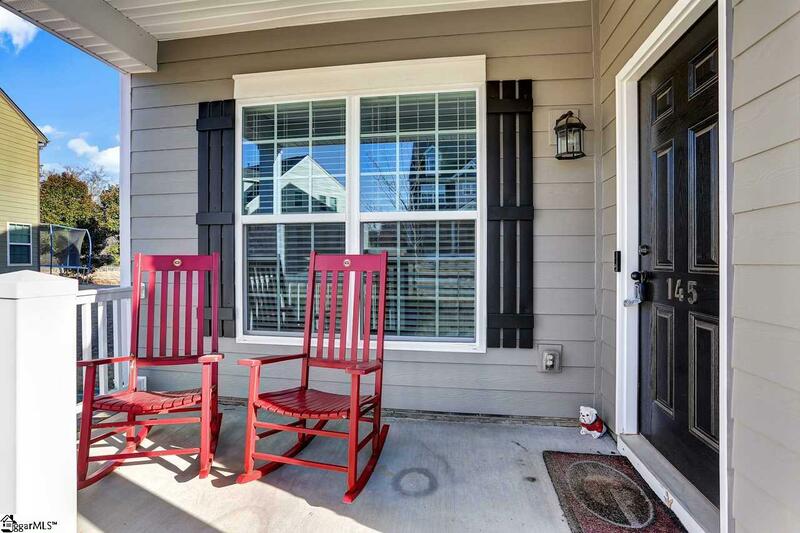 The Rocking Chair Front Porch and Balcony give way to an open and functional floorplan. 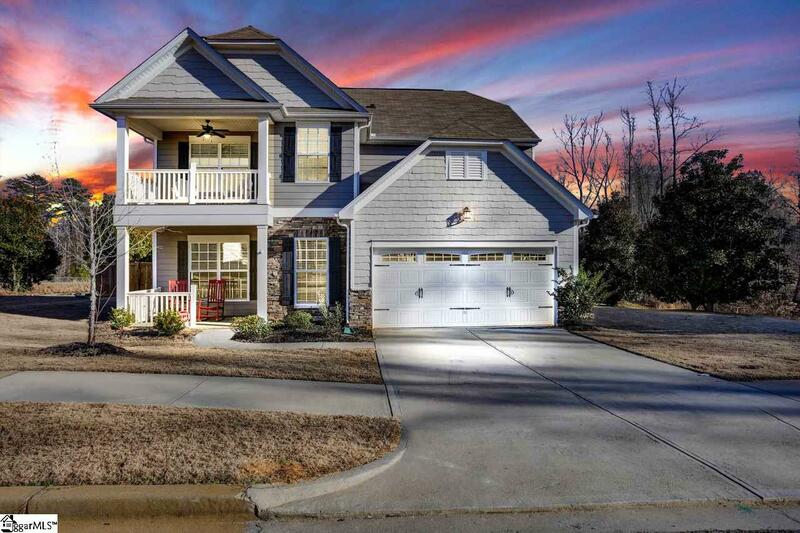 Main level features include, Dining Room with custom Wainscoting trim, Open Living Space with Large Great Room & gas log fireplace opening to The Large Kitchen boasting stainless appliances, Granite Counter tops, Eat up Bar and spacious Breakfast room. The Guest Suite and Full Bath, round out the main level. 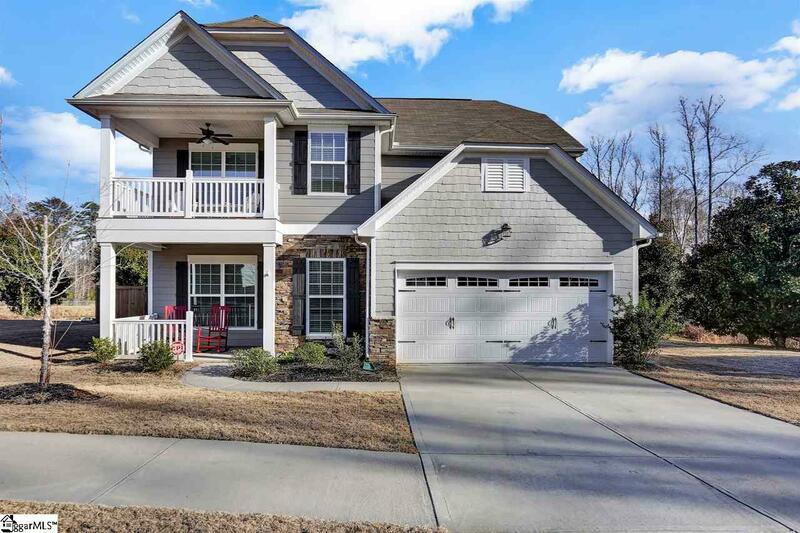 Outdoor entertaining is a breeze in the spacious screened in porch and fenced back yard. 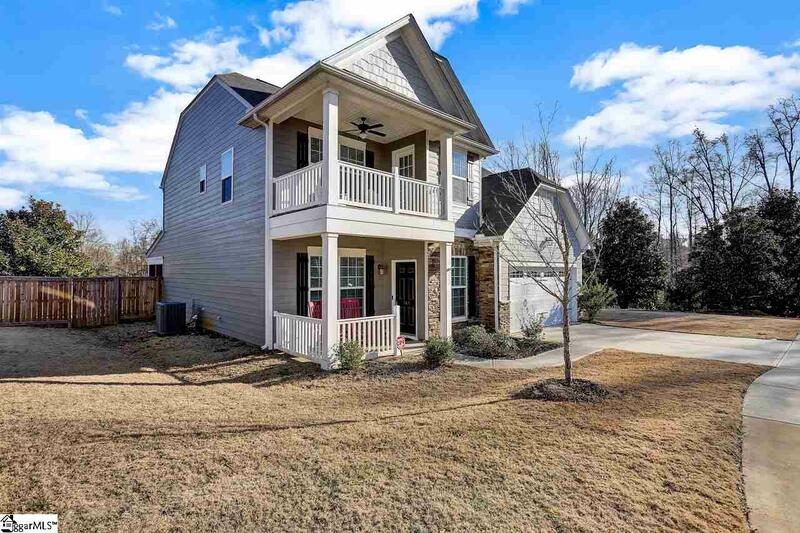 Upstairs you are greeted by a Enormous Loft Area, Balcony, Master Suite with Trey ceiling, Master Bath with Garden tub, shower, his & her Vanity and Walk in Closet. 2 additional BR, Full Bath, and Laundry. Convenient location to 385, close to shopping & restaurants. Great home and will not last long!